Rentals are available from May through September. See below for more info on rental options. We take reservations for rentals of a full day or more. Visit our shop for hourly rentals during the summer. 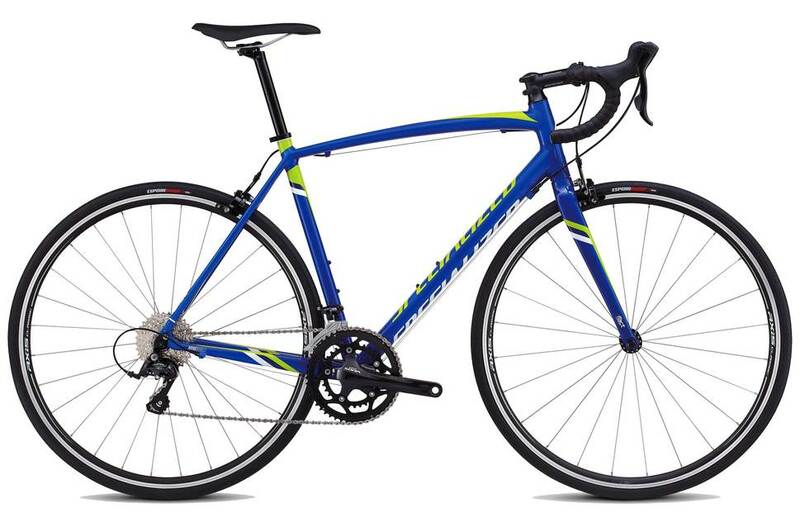 For all rentals: you must fill out a rental form to pick up your bike which includes a waiver. A parent or legal guardian must sign for minors. Helmets and locks are included with any bicycle rental. ID is required to pick up your rental. Our most popular rental bikes. 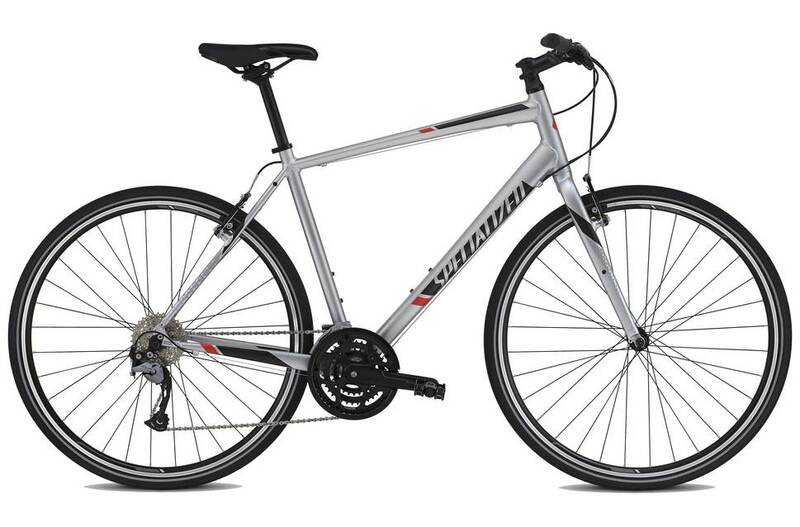 Hybrid bikes are great options for exploring town and nearby trails. Specialized Crosstrail and Ariel hybrids along with Sirrus (pictured) and Vita hybrids are all available for rent. 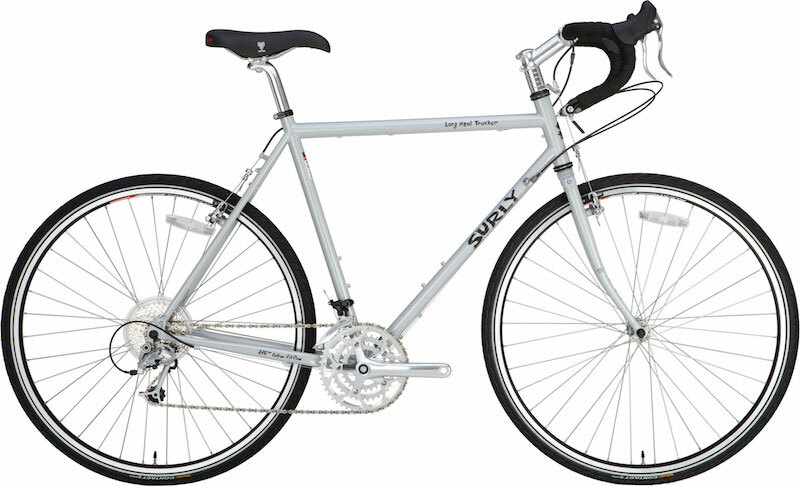 Surly's Long Haul Truckers are well suited to riding the Golden Circle, or any other ride where you'll be carrying your own gear. Our LHT's are set up with dual bottle cages and front & rear racks. 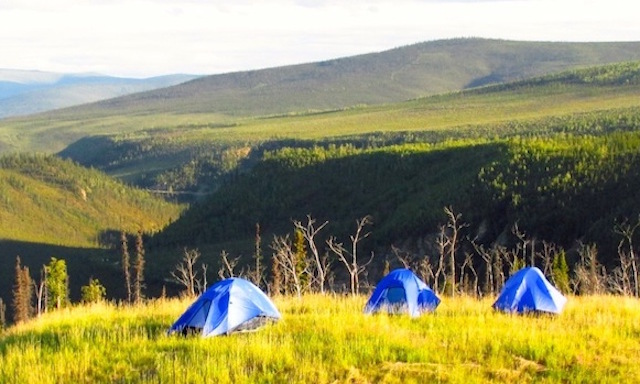 Panniers, BOB trailers, camping and cooking gear are all available to rent in addition. Try one of our demo fatbikes! The 4"+ tires stay on top of soft surfaces like snow and sand and open up new riding options all year round. 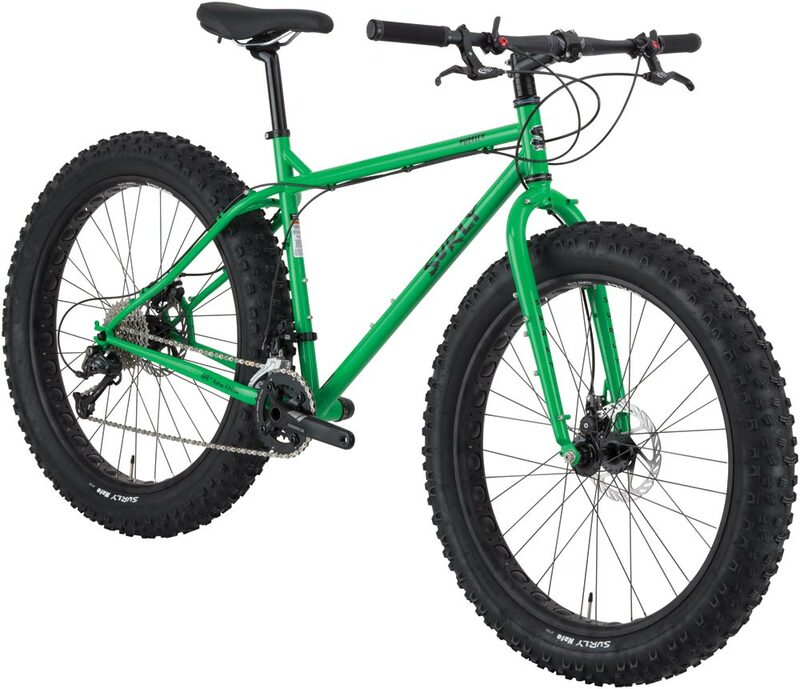 Current options include Surly Pugsley, Specialized Hellga and Fatboy, and Salsa Mukluk and Beargrease bikes. Set of 4 Axiom waterproof panniers or a BOB trailer with waterproof dry bag. Sierra Designs 1 or 2 person freestanding tents. Sierra Designs sleeping bag and Therm-a-rest sleeping pad. Stove and cookset (fuel not included). Bear spray and bear-proof food storage canisters.